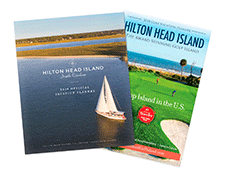 Plan your Hilton Head Island event! With 150,000 square feet of meeting space, 3,000 hotel rooms, 6,000 villas and resort convention facilities, and more than $300 million in renovations, upgrades, and attractions, the numbers don’t lie: Hilton Head Island is the best place to host a South Carolina meeting, convention, or event. 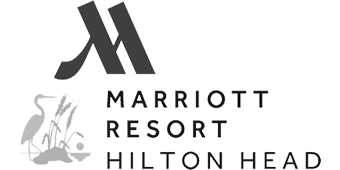 Winner of the 2018 Smart Meetings Platinum Choice award, we invite you to experience Hilton Head Island as your meeting, convention, or event destination. Dinner cruises, golf tournaments, oceanfront receptions, beachside conventions: there are dozens of creative and non-traditional meeting sites on Hilton Head Island to make your gathering unique. Mix business with pleasure on Hilton Head Island and create an unforgettable meeting attendees will want to attend year after year. With an array of venues and professionals poised and ready to make your next meeting unforgettable, Hilton Head Island should be top-of-the-list when it comes to meeting and event location selection. View our top meetings and events partners, and start planning your next event on America's Favorite Island today. Say “I Do” surrounded by the natural beauty, charm, and warmth of Hilton Head Island. With outstanding wedding facilities, a host of specialty services and expert wedding planners, your Hilton Head Island destination wedding will be nothing short of magical. audiovisual equipment and capacity for up to 1,900 attendees. Overlooking 11 beautiful acres, Sonesta offers 23,000 square feet of meeting space. Signature Experiences are a collection of new and unique tours, performances, and demonstrations that allow our visitors to indulge in the Lowcountry on a deeper, richer level. 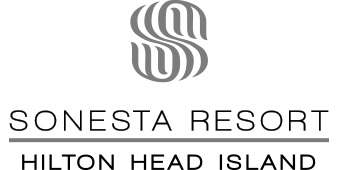 Plan your next event or meeting on Hilton Head Island and your site visit could be reimbursed up to $500! * What more could you ask for in an event location? Enjoy 150,000 square feet of meeting space, 3,000 hotel rooms, 6,000 villas and resort convention facilities, and experience more than $300 million in renovations, upgrades, and attractions. The numbers don’t lie: Hilton Head Island is the best place to host a South Carolina meeting, convention, or event.